A good graphite drawing starts with a good graphite pencil! 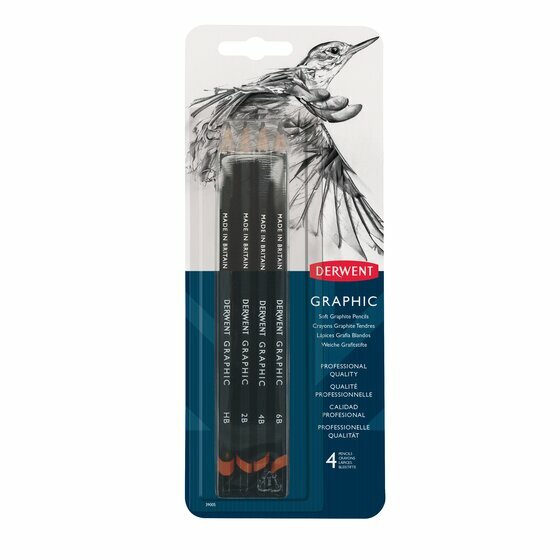 With Derwent Graphic you’ve got a wide choice of degrees from a fine and crisp 9H to soft and smudgy 9B, so whether you are doing fine detailed illustrations or adding shading and texture to your drawing we’ve got the right pencil for you! 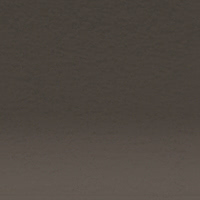 You wouldn’t expect anything less from the company that made the first graphite pencils in the UK! Contains 6B, 4B, 2B and HB. Strips sharpen to a good, long lasting point.